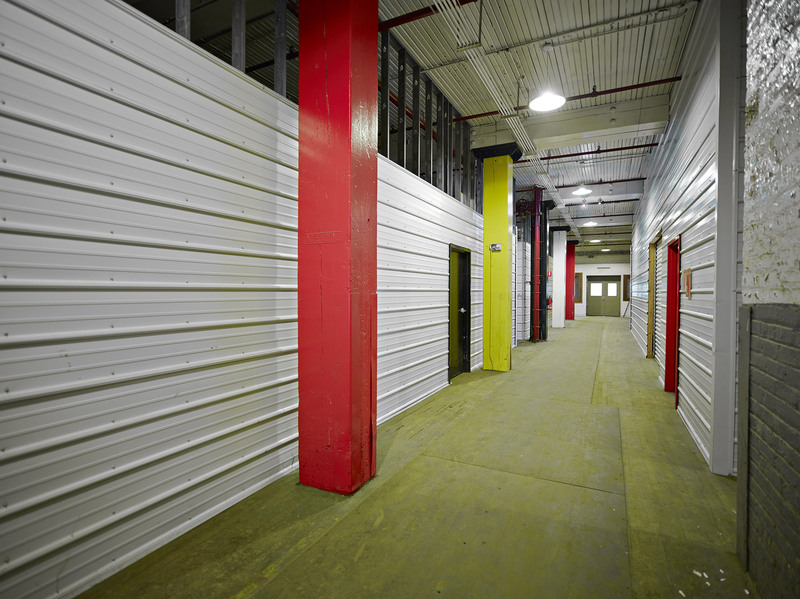 We recently built out storage spaces in the basement here at 36Squared. 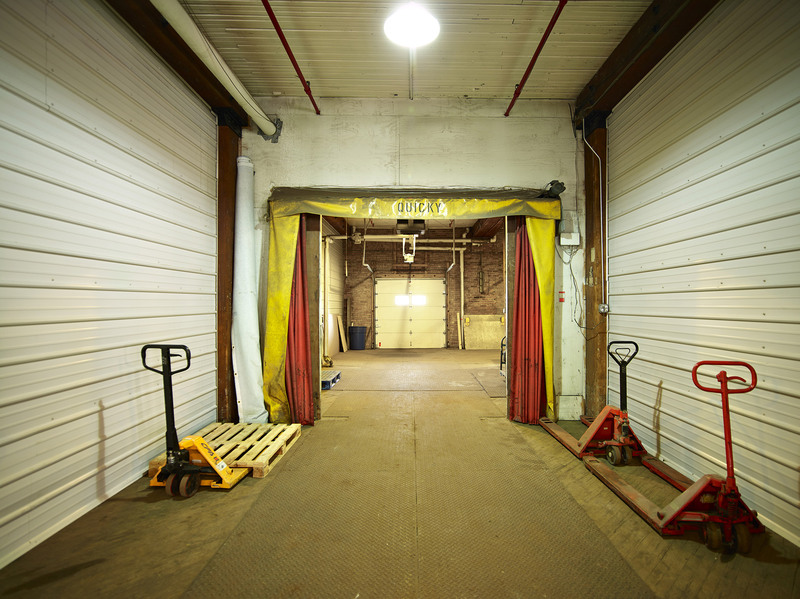 These spaces are geared towards businesses that need affordable space for storing products or inventory. They’re also convenient for those who run seasonal businesses, utilize seasonal equipment, have outdoor furniture to store over winter, or organize and store special event supplies and equipment.